We Know Today Isn’t Just Another Ordinary Day Around Your House. 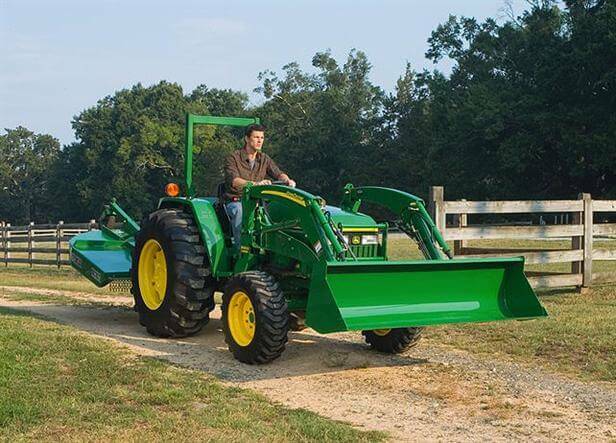 So, We Don’t Sell Ordinary Tractors. 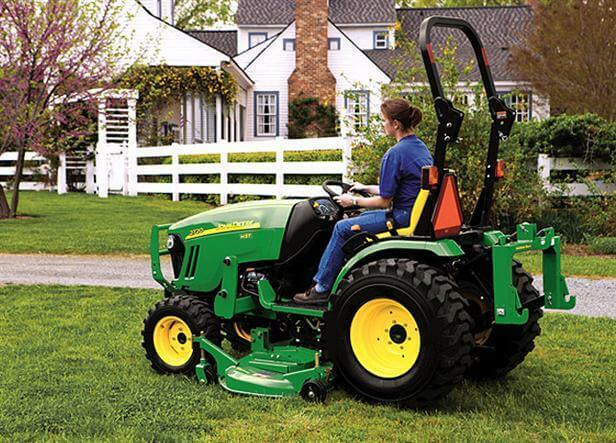 John Deere Compact Utility Tractors are as versatile as you need them to be. 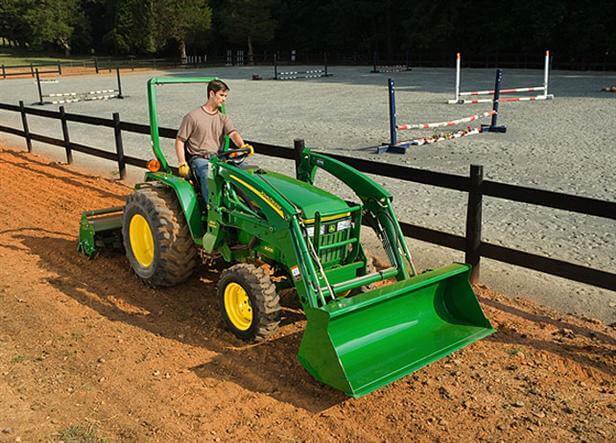 Tilling your garden? No problem. Mowing between the pines? Easy. Feeding livestock? No sweat. Our experts have a solution to just about every landscaping or backyard job you can think of, and we’re here every day to help you. 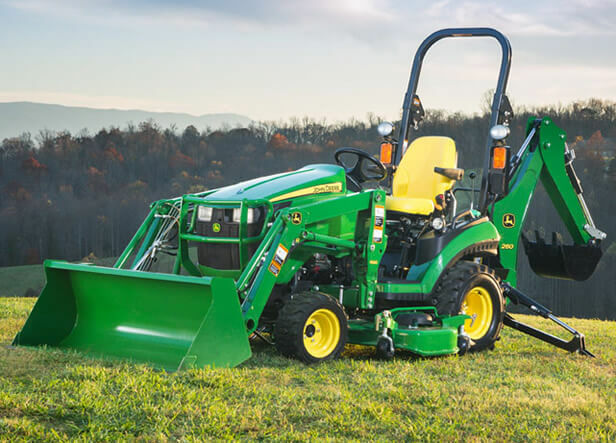 Visit any Lasseter Tractor Company location near you in Georgia today for a test-drive and request a quote below.